Shopping Customized: Valentine's Day: Support Small Businesses! Did you know that Valentine's Day is the 2nd largest holiday for exchanging cards? 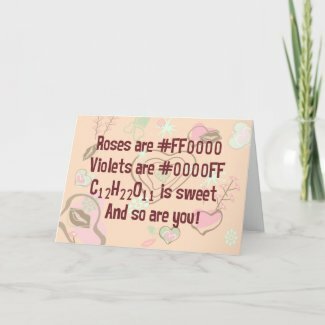 And when it comes to greeting cards, the first thing to pop into your head is probably Hallmark. For every occasion, you run to the nearest Hallmark shop or drug store to pick up your greeting cards. It's the same old routine. 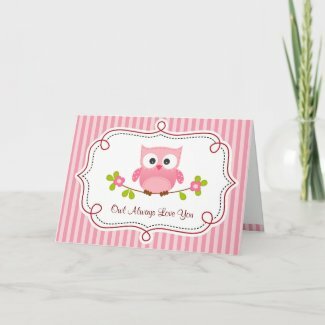 Why not switch it up this year and get a unique card from one of Zazzle's many awesome artists? 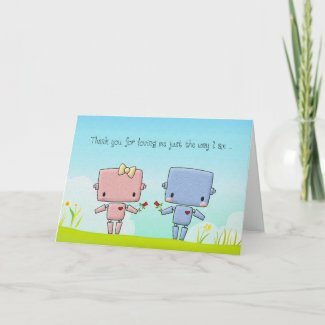 There are literally thousands of cards to choose from and they can be customized just for you. Beat that Hallmark! Let's support small business instead of big business. 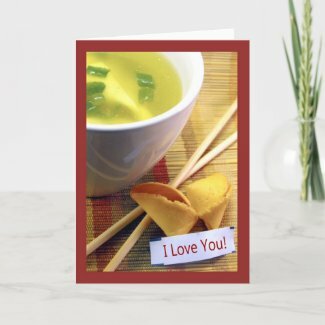 Here are some of my favorite Valentine's Day cards from the marketplace. You can also search for more here.